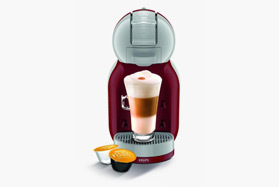 This powerful, versatile Espresseria Automatic EA8260 bean to cup coffee machine from Krups comes with a stainless steel milk jug, as well as an impressive array of functions, including three temperature settings and programmable levels for coffee strength and water quantity. The integrated metal grinder, itself, is adjustable with three different positions for getting your coffee just right, while the patented stainless steel Compact Thermoblock system allows for better temperature control than ever before. 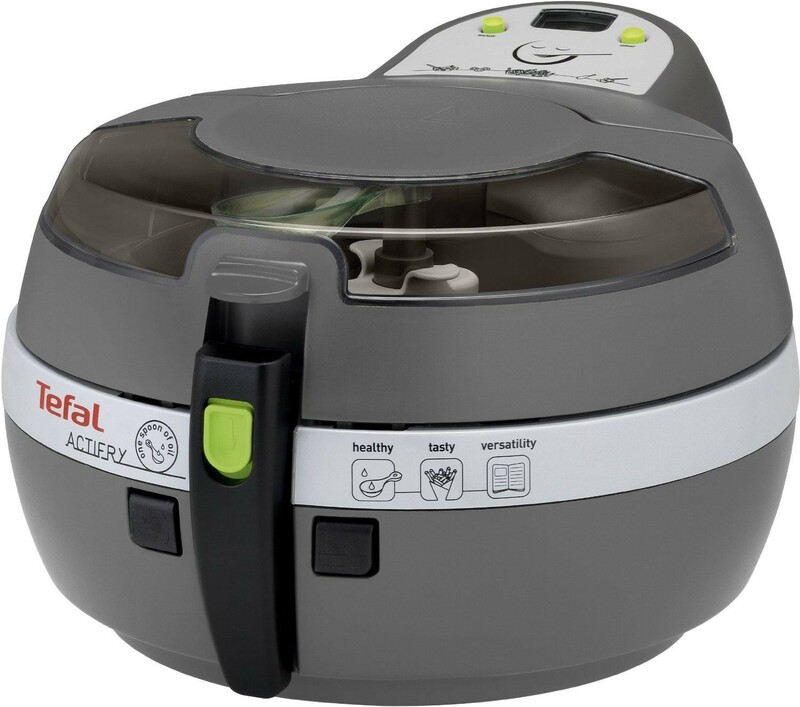 It also has a 1.8LEnjoyed by more than five million households world-wide, the Tefal ActiFry has been cooking deliciously healthy meals in British households since 2007. 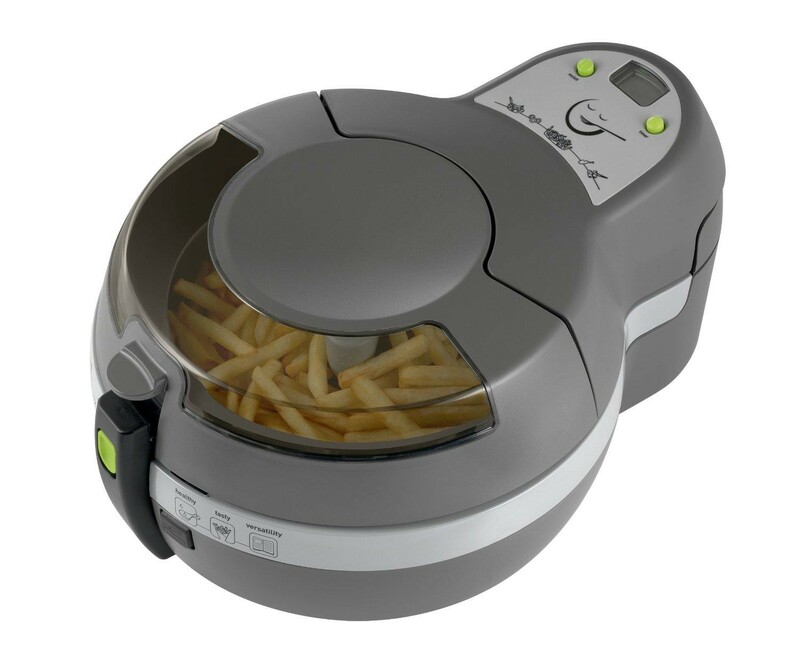 In a nutshell, the ActiFry is a revolutionary product which allows you to enjoy tasty, traditional, home-cooked chips, but at the same time stay healthy and feel good about what you are eating. Its patented technology ensures you can cook a variety of delicious meals with excellent all over cooking results. View Larger You can cook much more than just chips though. The ActiFry is so versatile it allows you to cook a range of foods from fresh and frozen, including sausages, chicken, fish, stir fried vegetables, frozen chips and much more. A free recipe booklet is also included, to give you that initial bit of inspiration you need when creating the delicious, healthy meal. 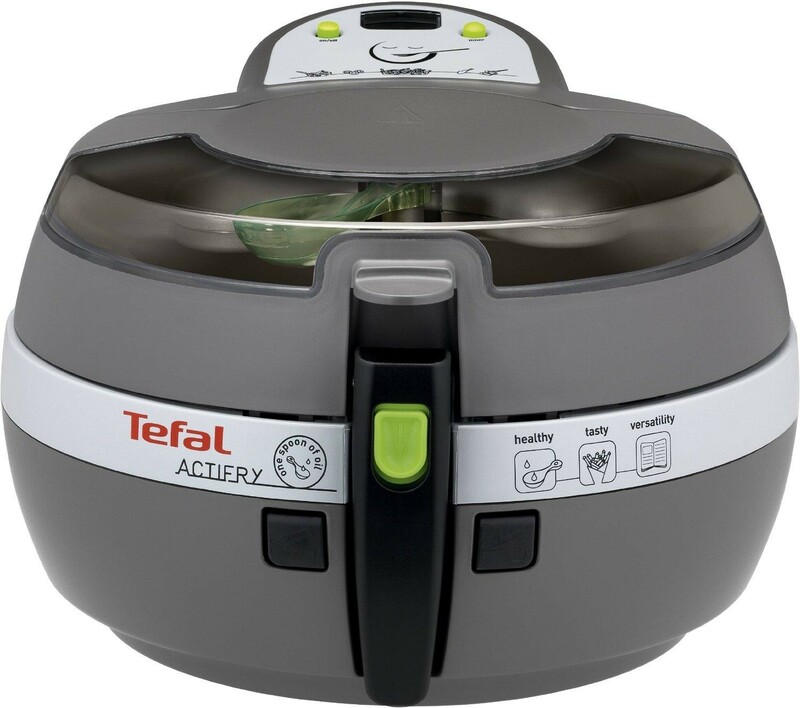 Why not try the turkey breast with three peppers recipe or a traditional chilli con carne, and if you really want to impress, cook up a casserole or curry - all in the Tefal ActiFry. There are endless possibilities, so set your imagination free and make the most of the dishes you prepare. View Larger ActiFry has a patented hot air system and stirring paddle which together ensure excellent all over cooking results. Also, there's no need to shake or stir during cooking, so you can enjoy hands-free cooking, not to mention more free time as well, as you don't have to constantly tend to your cooking. The ActiFry is temperature controlled for the best crispy chips every time, and since it requires no pre-heating, it's ready to go when you are. 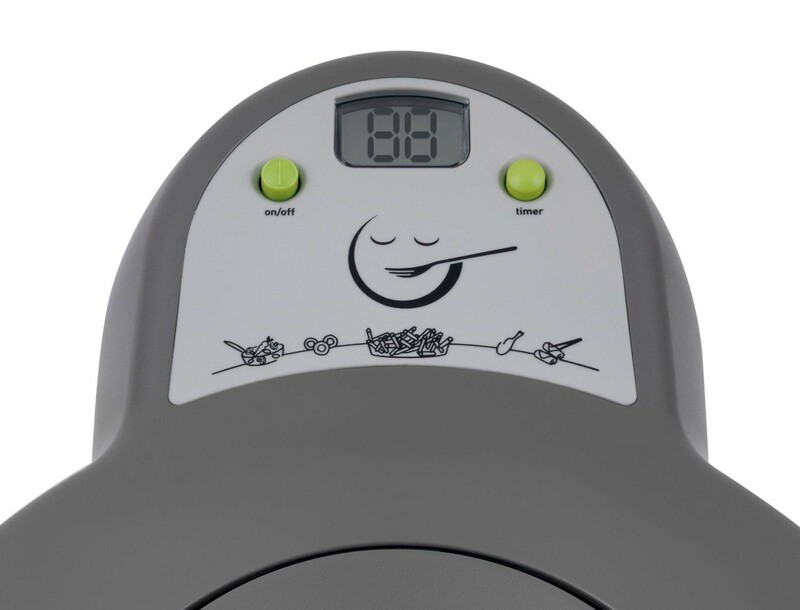 In order to ensure you enjoy a pleasant cooking experience, the ActiFry is also equipped with an odourless filter and since a fresh spoonful of oil is used each time you cook, you won't have that fatty chip shop smell lingering and your kitchen and cleaning-up is a breeze. View Larger ActiFry is simple and hassle-free to use. All you need to do is place your food in the bowl, add a spoonful of your chosen oil, close the lid, set the timer and let it cook away. Whilst cooking, the ActiFry will maintain a constant cooking temperature, at approximately 170°C to ensure excellent and even cooking results. For peace of mind, the steam-free lid and viewing window also allows you to keep an eye on how your cooking is progressing. Once you've finished cooking your meal, the lid, bowl and paddle can all be removed and are all dishwasher-safe. The rest of the ActiFry can be easily wiped clean with a wet cloth or soft sponge - that's everything you need to wash up taken care of. View Larger The ActiFry also features a timer, which can be set for up to 99 minutes. Simply switch the ActiFry on, place the ingredients in the non-stick bowl, close the lid and set the timer. 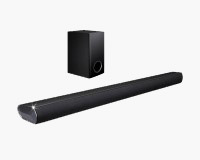 An audible "ready" alarm at the end of the cooking period will let you know when your food is cooked, so you can just sit back and relax while you wait. On the Family version of the ActiFry, which serves up to 6 portions, the cooking process will automatically stop when the timer reaches zero. 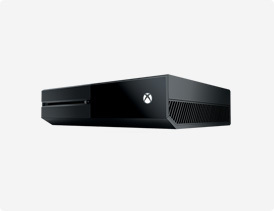 The lid can also be opened during cooking at a push of a button, in case you want to add some ingredients or seasoning to your recipe. When the lid is opened, the ActiFry will automatically pause the cooking until you close the lid again at which point it will resume cooking from the time it paused. 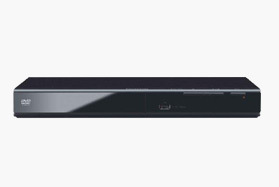 Tefal ActiFry boasts a removable ceramic coated pan which ensures it is easy to clean. And if you have a dishwasher, feel free to place the pan, paddle and lid all into the dishwasher for easy, hassle-free cleaning.